Structured cabling or dark fibre installations, UNE EN 50173-1:2009 certification, International standard ISO/IEC 11801 or with national coverage (Belden, Systimax, Brand-Rex…). 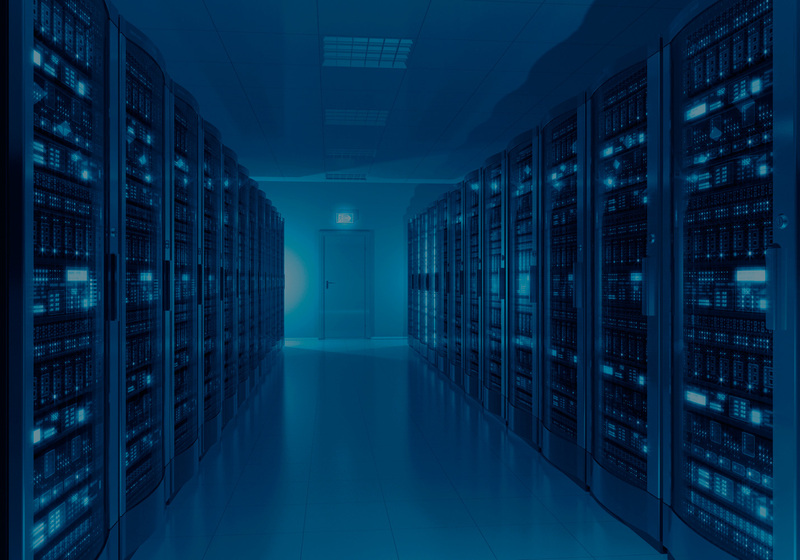 Data centres enhancement, rack management and comprehensive maintenance. Integrated solutions, both hardware and management and control of contents or screens for single or multi-site stations. Codec configuration for fixed and mobile solutions, screens and video walls. Marketing advice for customer communication. Advice, consultancy and integration of basic telephony, VoIP and mixed traffic. Configuration of call centre solutions, integrated with CRM and ERP. Voice traffic consultancy for consolidation and savings. Maintenance of national switchboard (Nexpan, Alcatel, Ipbrick…).